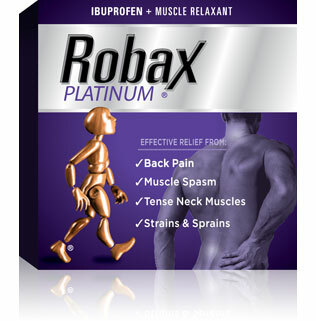 Request a FREE sample of Robax Platinum Pain Reliever. Canada’s #1 doctor recommended over the counter analgesic and muscle relaxant brand for back pain. You must be 18 years old or older to receive this sample. Not all consumers will qualify for this offer. Open to all residents of Canada (excluding Quebec due to provincial regulations.) This is a limited time offer while supplies last. 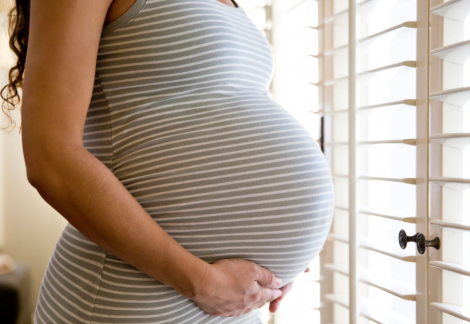 Get prenatal vitamins when you join the Baby Be Healthy program at your local Sobeys Pharmacy. Along with the Free prenatal vitamins you also get a Free Welcome Kit, Free Pharmacist Consultation, Ongoing support for you and your baby, Baby Savings and their E-Newsletter. Just click on the link to find the Sobeys Pharmacy nearest to you to get Free stuff for you and your baby. 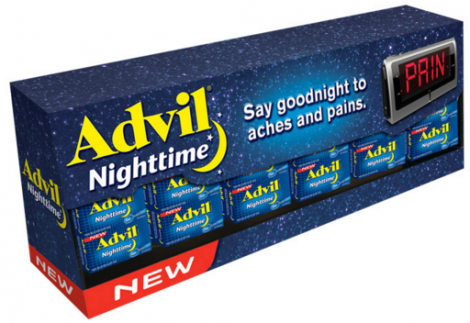 Right now, you can request for a Free Sample of Advil Nighttime LiquiGel. It’s their new pain reliever and sleep aid. To get this sample, all you need to do is visit their sample page, click on the “Request Trial Offer” button in blue, then simply follow the steps to answer all the questions. You must be 18 years or older to get this offer. The trial sample is only available to residents of Canada, excluding Quebec. Limited one free sample per household. Limited time offer while supplies last. This offer is sponsored by Pfizer Canada. Get this FREE sample of Breathe Right nasal strips. This is great for someone who snores or for Nasal Congestion caused by colds and allergies. To request for your Free sample just fill in the form with your information and click submit. 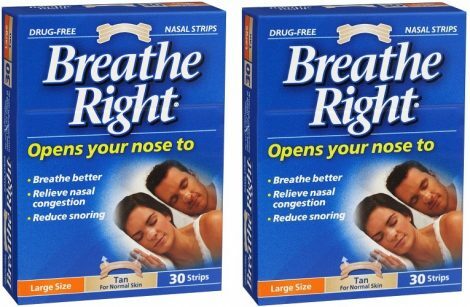 From the site: Breathe Right nasal strips are clinically proven to lift nasal passages and improve airflow. Try Breathe Right products and discover a drug-free solution that helps you breathe better, sleep better, and feel better. Social Nature has a new sampling opportunity available! 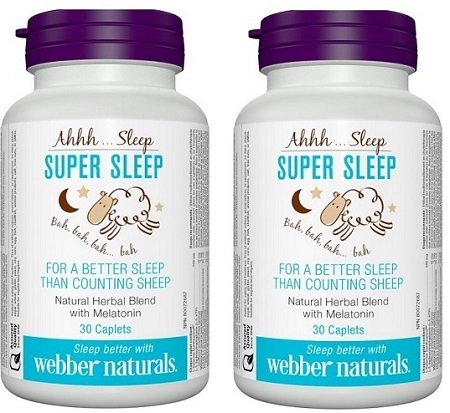 Apply for your chance to try and review Super Sleep Natural Sleep Aid for FREE. Just follow the link over to their site and click the ‘Want It’ button and then fill in the short survey. Those selected will be notified via email. 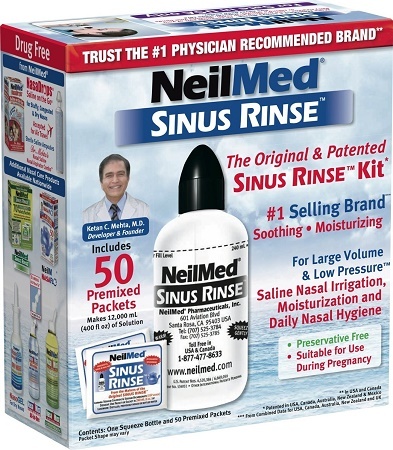 Get your FREE NeilMed Sinus Rinse Rinse Bottle and One Packet! You need to “Like” the page on Facebook, then select whether you have allergies or asthma. When you are filling out your information, be sure to select Canada as your country. You actually are not required to submit any physician info, you can just enter NA for each field in the physician section. The offer is limited to 1 free item per address across all Facebook promotions. Existing fans who have already requested are not eligible. Repeat and incomplete requests will be discarded.